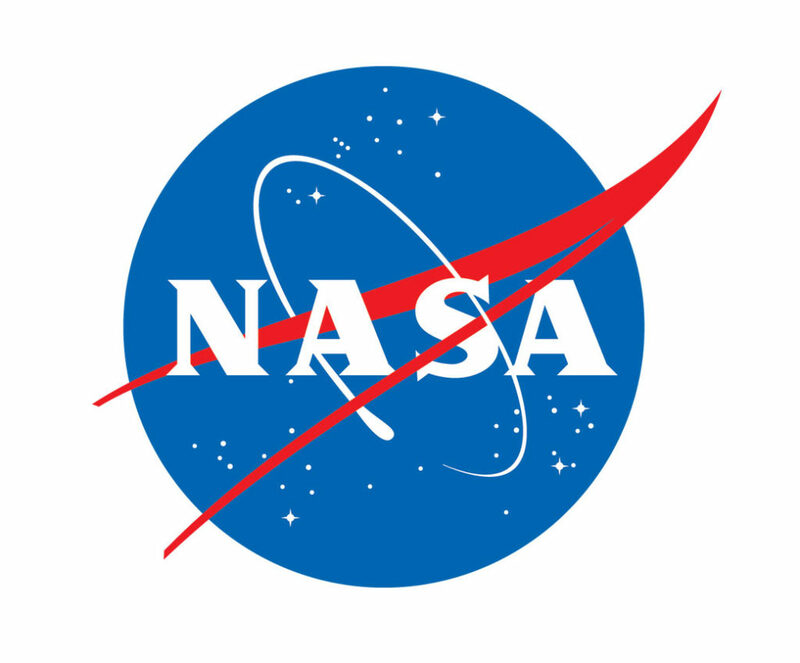 May 23, 2017 – NASA will hold a series of events Tuesday, May 23, highlighting the agency’s Fiscal Year 2018 budget proposal, including a televised State of NASA address by acting Administrator Robert Lightfoot and Facebook Live virtual tours of NASA’s 10 centers, where innovation is enabling exploration and discovery. Lightfoot will give a presentation at 12:30 p.m. EDT to NASA employees at the agency’s Headquarters in Washington on FY2018 budget highlights, setting the stage for the coming year at NASA and spotlighting the past work that led to current achievements. This presentation will air live on NASA Television and the agency’s website. 1:30 p.m. — Glenn Research Center, in Cleveland, will host a tour of its Electric Propulsion Lab, where the agency tests solar propulsion technologies that are critical to powering spacecraft for NASA’s deep-space missions. 1:50 p.m. — Marshall Space Flight Center, in Huntsville, Alabama, will host a tour from a Marshall test stand where structural loads testing is performed on parts of NASA’s Space Launch System rocket. 2:10 p.m. — Stennis Space Center, in Bay St. Louis, Mississippi, will take visitors on a tour of their test stands to learn about rocket engine testing from their Test Control Center. 2:30 p.m. — Armstrong Flight Research Center, in Edwards, California, will host a tour from their aircraft hangar and Simulator Lab to learn about NASA’s X-Planes program. 2:50 p.m. — Johnson Space Center in Houston will take viewers on a virtual exploration trip through the mockups of the International Space Station and inside the agency’s deep-space exploration vehicle, the Orion spacecraft. 3:10 p.m. — Ames Research Center, in California’s Silicon Valley, will bring viewers into its Arc Jet Facility, a plasma wind tunnel used to simulate the extreme heat of spacecraft atmospheric entry. 3:30 p.m. — Kennedy Space Center, in Florida, will bring visitors inside the Vehicle Assembly Building to learn about how NASA is preparing for the first launch of America’s next big rocket, SLS. 3:50 p.m. — Langley Research Center, in Hampton Virginia, will bring visitors inside its 14-by-22-foot wind tunnel, where aerodynamic projects are tested. 4:10 p.m. — Goddard Space Flight Center, in Greenbelt, Maryland, will discuss the upcoming United States total solar eclipse and host its tour from the Space Weather Lab, a large multi-screen room where data from the sun is analyzed and studied. 4:30 p.m. — Jet Propulsion Laboratory, in Pasadena, California, will bring viewers to the Spacecraft Assembly Facility to learn about robotic exploration of the solar system. Also on Tuesday, at 5 p.m. NASA’s acting Chief Financial Officer Andrew Hunter will brief media on the agency’s 2018 budget proposal. To participate in this briefing, media must contact Karen Northon in the NASA Headquarters newsroom at 202-358-1540 or karen.northon@nasa.gov no later than 4 p.m. Tuesday.